On our website there are many patterns how to crochet beautiful and different patterns, but if there are some pattern about how to knit blankets there will be few. 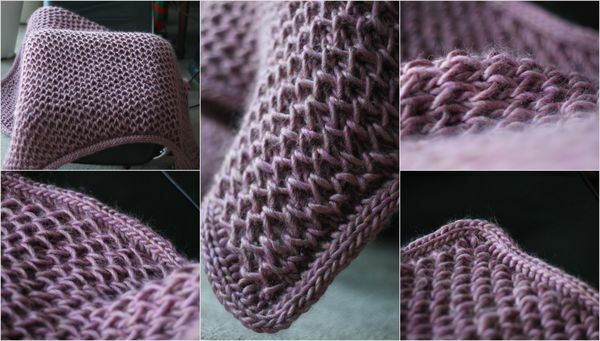 Look at these pictures and imagine how comfortable and cozy will be slipping in this beautiful waffle Blanket. We have great pattern where you can learn everything clearly by Ana. At Ana’s Website you can also see another great designs and patterns. If you have some free time start knitting in any color you want and make your interior more beautiful and rest time more comfortable. We hope you will enjoy and save some money also. Good Luck.